Yonhap News was launched in 1980 under the name "Yonhap News Agency" through the merger of three existing news agencies specialized in current affairs, business and industry. In December 1998, the organization began to use the name "Yonhap News." In 2003, Yonhap News was designated the country's representative news agency following the enactment of a law guiding the promotion of news agencies. Under this law, Yonhap carries out its public responsibility to defend informational sovereignty, reduce the information gap and satisfy the people's right to know. The organization's ownership structure reflects this trait. The company's biggest shareholder is the Korea News Agency Commission, which was established under the law and holds a 30.77 percent share of the company. The remaining shares are held by public broadcasters KBS and MBC as well as major newspapers and several local publications. This ownership structure derives from Yonhap's status as a representative news agency and sets it apart from privately owned or other forms of news agencies. As of end-2015, 374 comprehensive dailies were registered with the Ministry of Culture, Sports and Tourism, while 5,950 Internet media organizations were registered with municipal and provincial authorities. These companies have increased the competition in the news market and led to the circulation of large numbers of articles of uncertain quality or sources, potentially causing more confusion among news consumers. Yonhap News strives to be a pillar in this tumultuous sea of news. It seeks to give direction to South Korean media in the chaotic news market with fast, accurate and impartial news coverage. An agency can only play this role when it detaches itself from excessive commercialism. Yonhap News aims to contribute to forming unbiased public opinion by fairly and quickly setting the agenda. It seeks to help the public view the world as it is without being carried away by rhetoric and sensationalism. 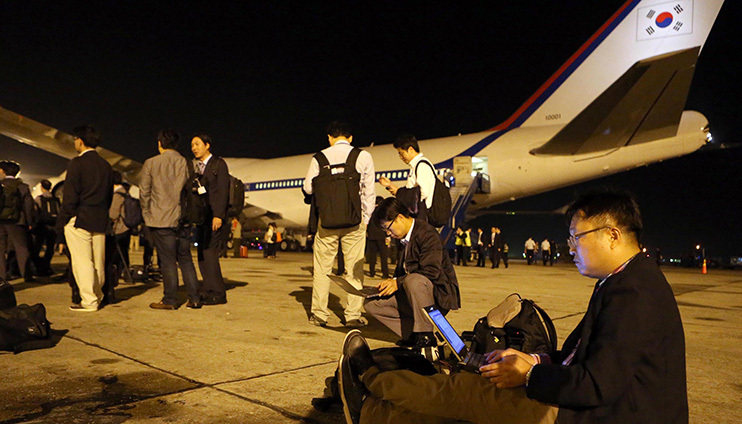 Yonhap's network of reporters is by far the largest in the country. It has 570 journalists and some 60 foreign correspondents, the largest number among domestic media companies. However, there is a significant gap with Japan's Kyodo News agency or China's Xinhua News Agency. 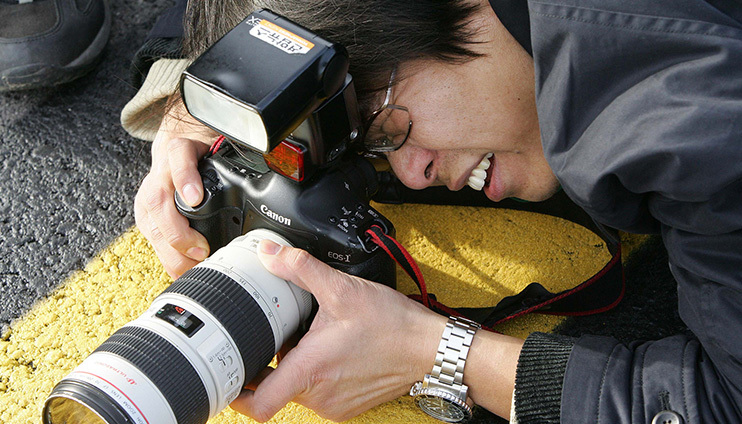 Kyodo News has nearly twice the reporters as Yonhap with more than 1,000 journalists, while Xinhua has nearly 10 times as many with some 5,000. Kyodo also has 120 correspondents in 45 areas in 36 countries, while Xinhua has some 500 staff members working in 107 areas around the world. Yonhap News plans to overcome this gap and become a better global news agency befitting of the country's status as a top 10 economic power in the world. It will vie with the world's leading news agencies by expanding its overseas network and strengthening its public role as a provider of foreign language, local and North Korean news. 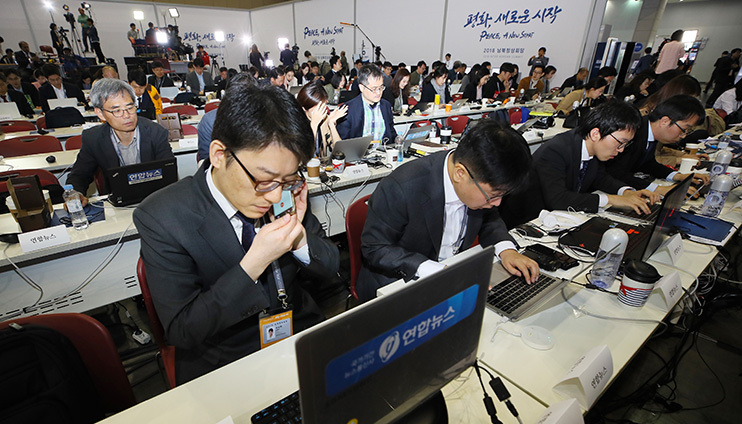 Yonhap News on average provides more than 3,000 news items to various multimedia platforms per day and contributes to satisfying the public's right to know. In particular, it has been leading the new media market by creating video news tailored to mobile platforms to meet the growing demand for news on mobile devices. The agency offers card news and other multimedia video and image content and continues to increase the use of virtual reality (VR) and big data. It also continues to provide new forms of content through programs that show live video from sites of major events and accidents at home and abroad, subtitled videos that quickly deliver the major stories from Yonhap TV's news reports, and a show that offers tips and advice on health and lifestyle issues. 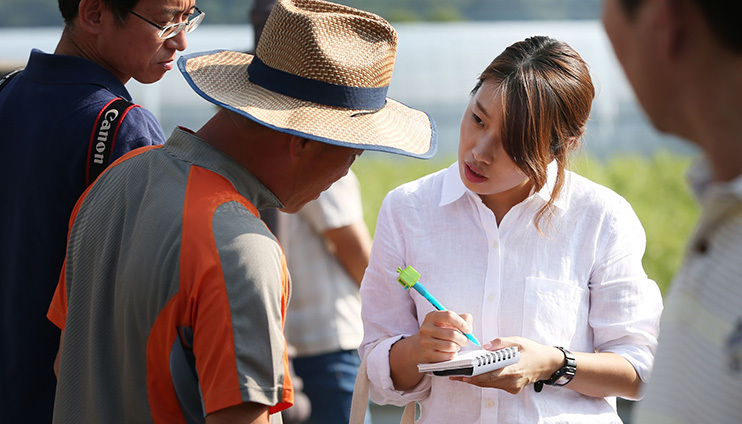 Yonhap News plays a central role in forming public opinion in South Korea. A panel studying media power under the Ministry of Culture, Sports and Tourism ranked Yonhap News No. 3 among South Korean media companies in January 2016. Combining the media power of the different outlets of each company, such as newspaper, TV, radio and online news, the combined media power of Yonhap affiliates such as Yonhap News and Yonhap TV came to 9.9 percent. This was behind public broadcaster KBS and its affiliates at 17.5 percent and the Chosun Ilbo newspaper and its subsidiaries at 11.1 percent. In the online news category, which is gaining increasing influence, Yonhap News was by far the leader with an 18.6 percent share.